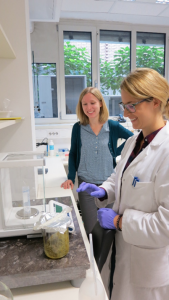 The Spring School and Workshop are dedicated to various perspectives of nanoparticles in food: either they may appear in food during production, packaging or cooking, or they are introduced to enrich taste, colour or consistency. As they are very small, they are difficult to detect in food, and require special techniques to characterise and analyse their interaction with cells and possible effect on human health. 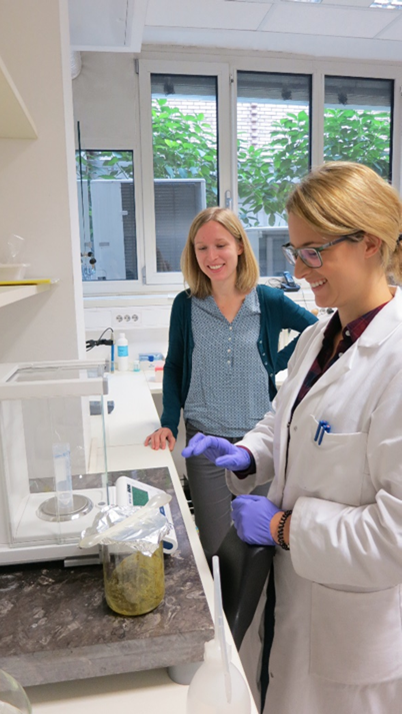 The three-day Spring School will provide participants with the basic knowledge connected to these topics, while during the following two-day Workshop participants will get to know about selected techniques for nanoparticle detection and characterisation. Intense discussions and training by internationally renowned scientists in the field are planned. The training will be spiced up with everyday examples. We invite participants from a broad area connected with food to attend both the Spring School and Workshop, however, attendance of only one or the other is also welcome. Participation in the two events will be enriched by social events, giving the participants not only the opportunity for informal gathering with researchers from various fields but also to experience Ljubljana city, the boat trip and to taste the Slovenian cuisine. 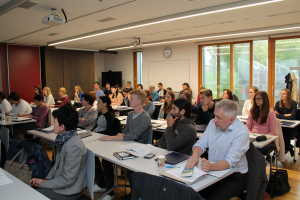 Participation at the Spring school and workshop is free of charge, however, participants have to cover their own expenses of travel and accommodation. 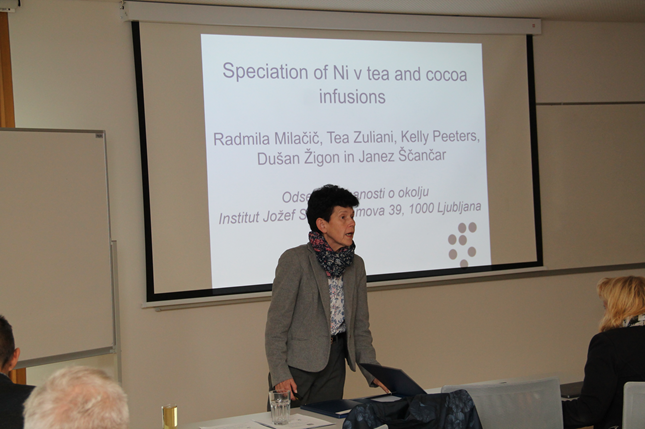 The lectures were given by the ERA Chair researchers and students and by guest speakers from the IJS Department of Low- and Medium-Energy Physics, Administration of the Republic of Slovenia for Food Safety, Veterinary Sector and Plant Protection, and Institute of Oliveculture. 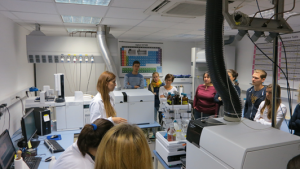 During practical work in the laboratory, the trainees got acquainted with sample preparation, analytical instruments and procedures of water and honey isotope analysis, as well as data evaluation. The course was designed for graduate and postgraduate students, researches and experts dealing with food analysis and control with background in food technology, agronomy, dairying, viniculture, analytical chemistry or other relevant fields of science and biotechnics. The working language of the school was Slovene. From 6th to 10th June 2016, we will organize the ISO-FOOD Summer School Radionuclides in food at the Jožef Stefan Institute, Reactor center, Ljubljana, Slovenia. No participation fee is required. Travel and subsistence costs are not covered. Registration opens on 22th February and closes on 6th May 2016! Please register via the registration form. For further information contact us at erachair@isofood.eu. We have reserved rooms for our guests to book at the M-Hotel. To book one of these rooms please click here to complete the form and send to anja.novak@m-hotel.si. Determining the activity concentration of particular radionuclides in food and water is important to be able to study the cumulative radiation effects on human health, since the dose coefficients are always related to specific radionuclides. European legislation requires that member states obtain information about activity concentrations of radionuclides in food, feed and water. This summer school aims to provide participants with the knowledge and skills necessary to carry out these tasks. Both theory and practice will be combined throughout the course to give participants the opportunity to put the concepts learned into practice. Participants are encouraged to bring their own specific case studies/problems. Throughout the school participants work in small teams. 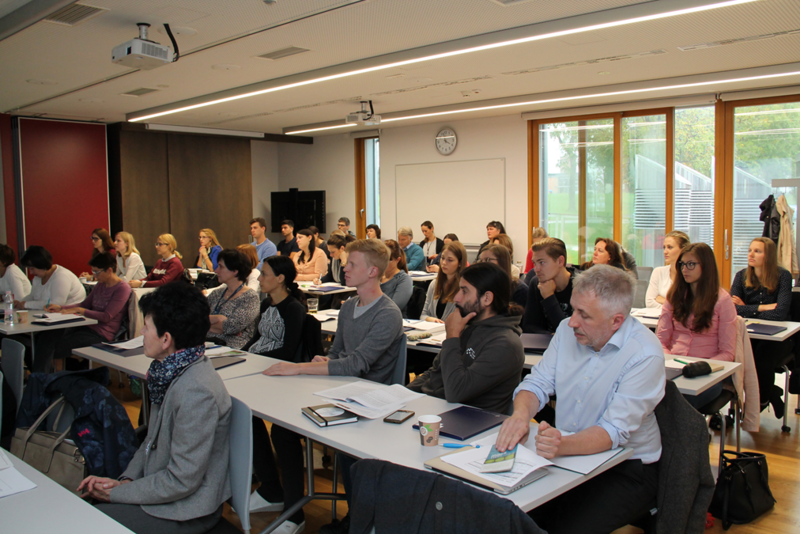 The summer school is designed for researchers (doctoral and postdoctoral level) and application scientist i.e. from the National Reference Laboratories and the Control Laboratories. A working knowledge of English is essential. Participants are requested to familiarise themselves with the ISO/IEC 17025 Standard. The ISO-FOOD Hg Training Course “Quality assurance for Hg measurements in food and environmental samples” was organized from 25th to 27th November 2015, in Reactor Centre, Podgorica, Brinje 40, SI-1262 Dol pri Ljubljani.